The man who pretty much shaped what local Hip-Hop sounded like commercially last year all the while ruling the airwaves and hearts of listeners with his radio friendly trap sound doesn't seem to be letting up a single bit belting out hit after hit in rapid succession. 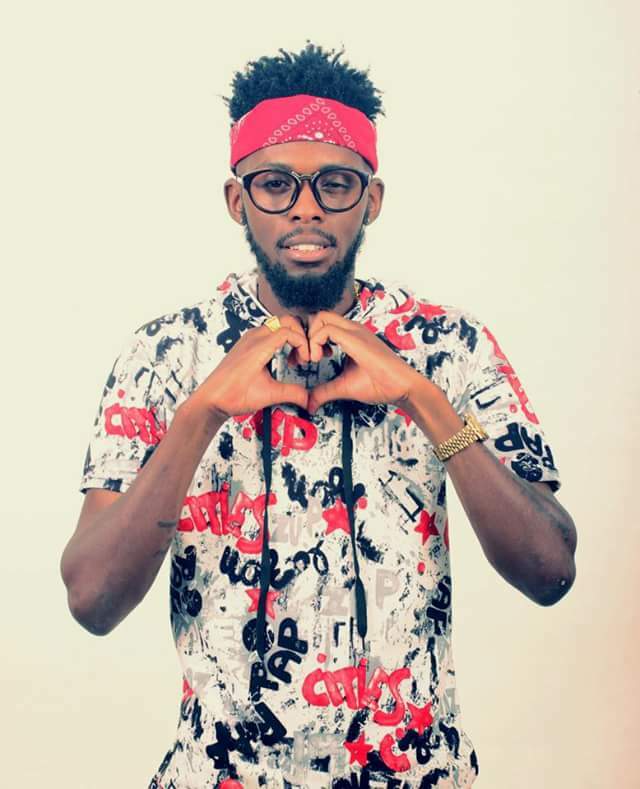 Takura closed off last year with Mari Hairambwe which many assumed to be a Stunner diss but was really a youngin positively ascertaining his space in the game in the face of old school bullies who couldn't stomach his rapid rise to the top of the food chain.That the song addressed the one thing (guap) everybody is chasing after only added to its appeal as did the signature effortlessly awesome Takura sing-rap rhyme schemes.Prior to that dude had dug deep into late nineties soulful R 'n' B to deliver your girlfriend's favorite joint Kutaura newe a laid back appeal by a lovestruck young man who wants nothing more than a conversation with the love of his life. This year Mr Shonhai is back with even more mellowness and this time its an ode to those awesome humans (yours truly included) who answer to the eland totem.Mhofu Mekenyenye which looses translates to "Mr/Miss Eland you are too extra" is dedicated to all the chiheras and mhofus on this lovely planet of us especially those who have too much sauce (a whole bottle of rabroy in a single pasta plate springs to mind).Its part declaration of humility and part love song as Takura woos a nice lady using the humility of the mhofus and their ability to slay on a budget as a selling point.He tries to convince the girl in question rather successfully I might add that mhofus are generally accepting of everybody despite said everybody's backgrounds unlike the generally loud Soko's (Sharky we see you lol). At this point we dont even have to tell you that the flow is on steroids seeing as dude has proved himself time and again.Donny Pound shines through as well lending his voice to this extra chilled offering ideal for that late night playlist of yours u keep secret lest you damage your tough guy rep in these streets.